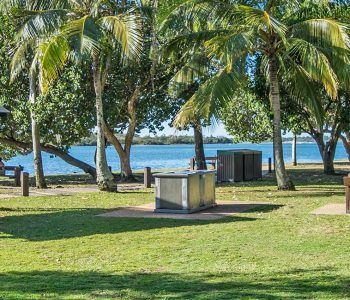 Here is Noosaville holiday accommodation on Gympie Terrace that offers one of the best riverside locations to stay in Noosa. 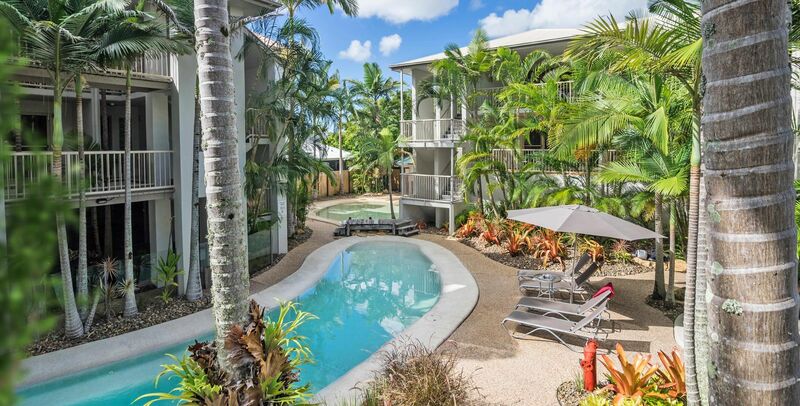 At the Offshore Noosa we have a superb location that is just a stroll away from the many famous Gympie Terrace restaurants and cafes. 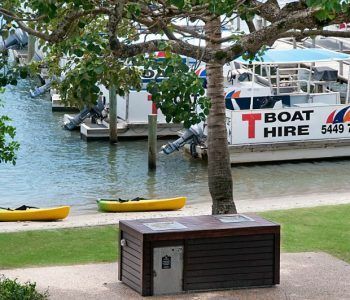 Further along Gympie Terrace are the O and T Boat businesses where you can hire pleasure craft and water sports equipment for your enjoyment on the Noosa River. Our fully self contained one, two and three bedroom apartments are spaciousness and light filled, with furniture that is large and comfortable. The central courtyard is a great spot for families to enjoy quality time, with the lagoon style pool, accompanying BBQ station, outdoor dining furniture, spa and sauna any spare can be nicely soaked up here. On your Noosa holiday, take the Noosa Ferry to Hastings Street for yet more dazzling cafes and restaurants. Hastings Street remains the premiere destination for holiday shoppers, restaurant pundits, cafe aficionados and after hours recreation. You’ll find some of the most effervescent night life in Noosa at Miss Moneypenny`s Restaurant and Cocktail Bar on Hastings Street. It’s a stylish venue with a relaxed social atmosphere, offering, yes you guessed it, a superb range of international standard cocktails, with Mediterranean-inspired modern Australian cuisine. But don’t just wait for night to fall, it’s a great place to visit during the day too if you’re not at the beach. While you’re in the Hastings Street end of Noosa, Main Beach is also another must see, must do destination. It’s a beautiful sheltered bay that is perfect for family outings, or having a lazy day in general. Or if action is what you’re craving, you can hire a ski jet to ride on Laguna Bay or go paragliding for that adrenaline top up. 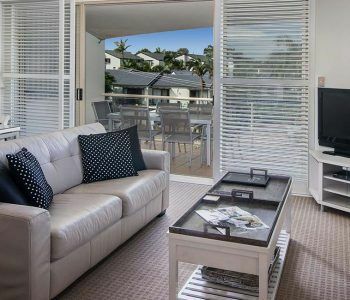 Whatever you do in Noosa, our Noosaville holiday accommodation on Gympie Terrace has the apartments for you and yours. 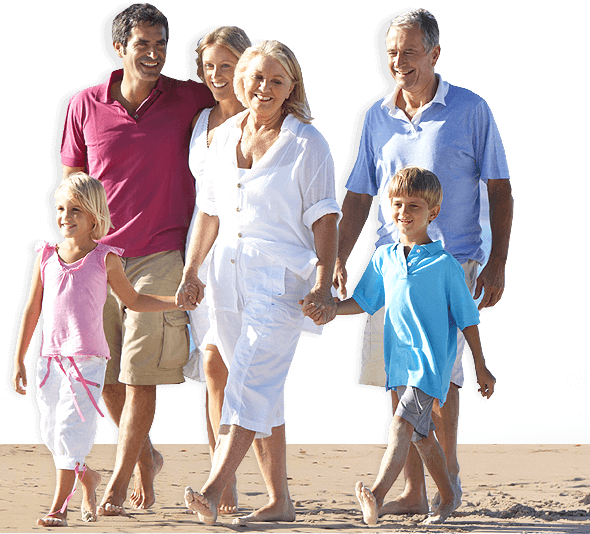 Book now at the Offshore Noosa.